The show before the big show is here! The regular rabble return to dissect matches vs Brentford, West Brom and Preston ahead of the crunch fixture against Derby. 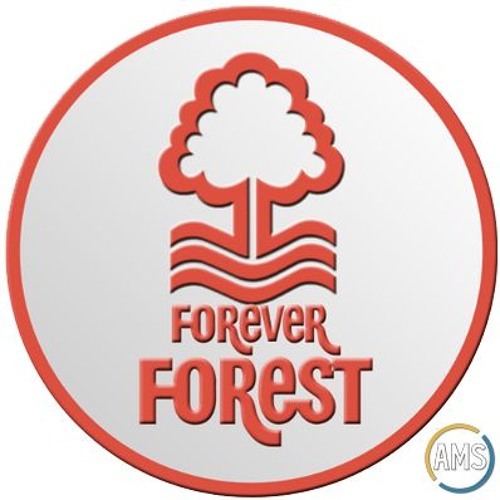 There's a lot of talk about the man in the middle as Forest's frustrations with officials goes into overdrive, there's The Big Derby Preview™ and we near the climax of the prediction competition. Get your chat into us, there's plenty to debate from this one - we're @TFFPodcast on twitter.